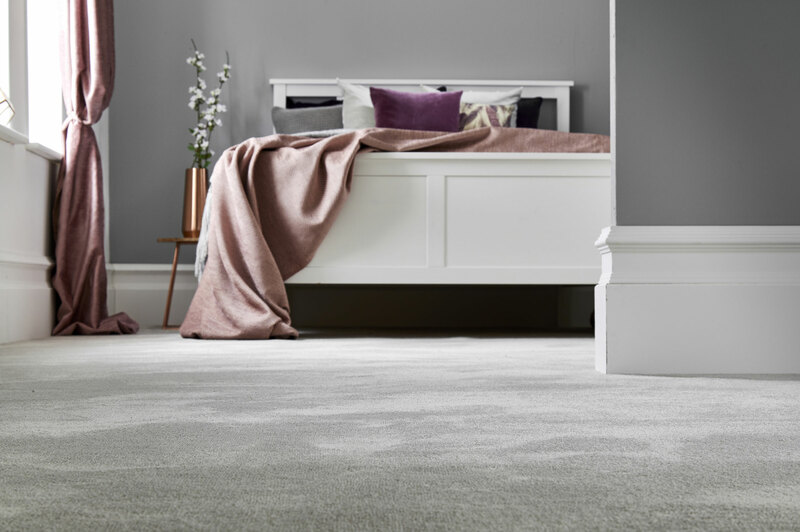 Once you decide to purchase new carpets for your home, let Distinctive Flooring be your guide and visit our specialist carpet shop in Balby, Doncaster. 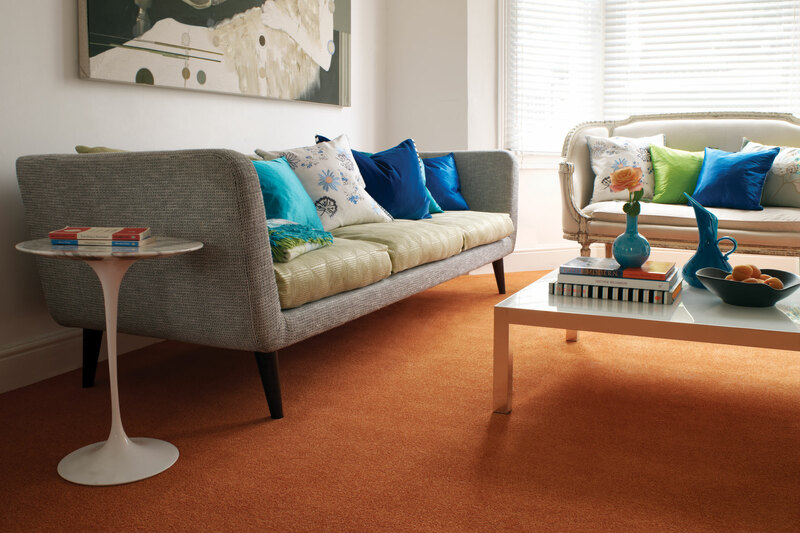 Choosing the correct carpet for your needs is essential for the activity of your home. 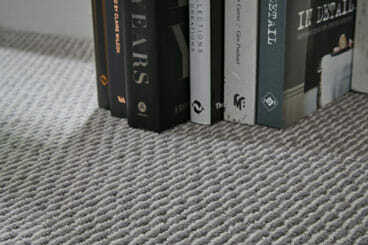 Hard wearing twist pile carpets come in a range of styles, the main ones being a plain or heathered effect. 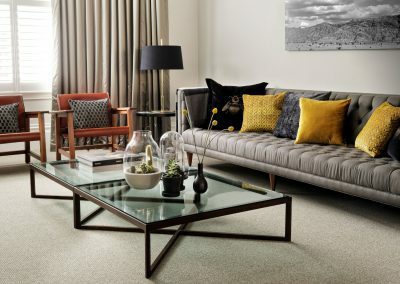 The choice is purely down to your personal taste and the decor of your home. 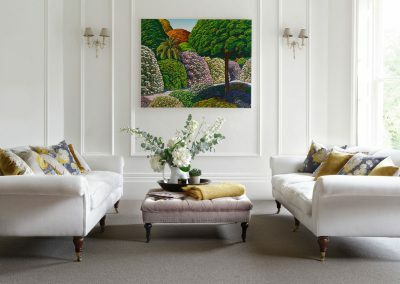 Either will look and feel great. If you like a little more texture to your flooring you could try something from our natural and loop collections. 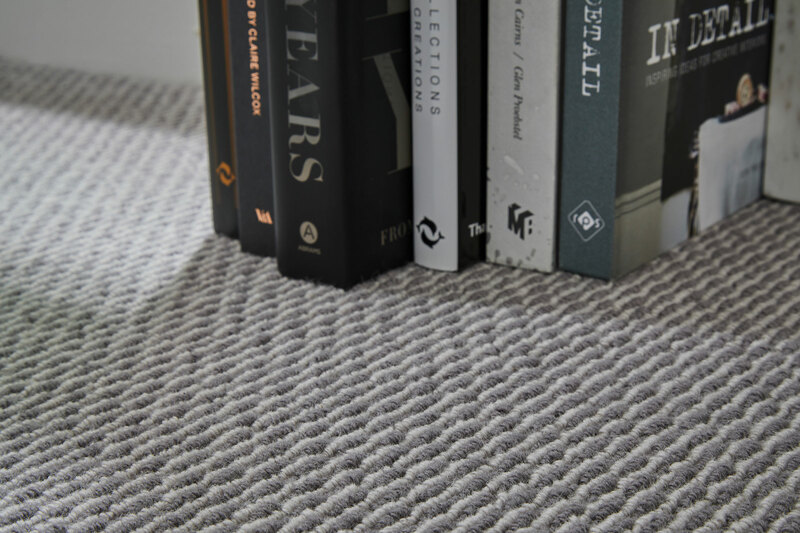 Durability here depends on the size of the loop but it certainly creates a feature of your flooring! 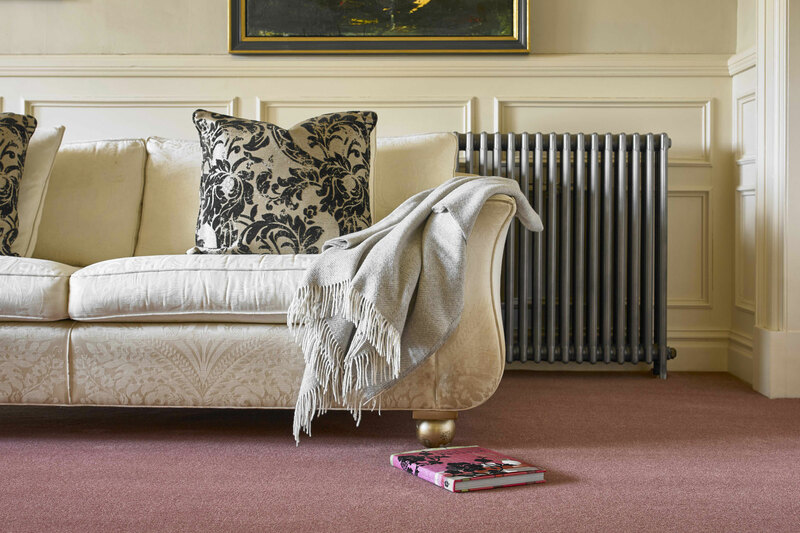 For a smooth and soft finish, some people really like the sophisticated luxury of a velvet or velour carpet. 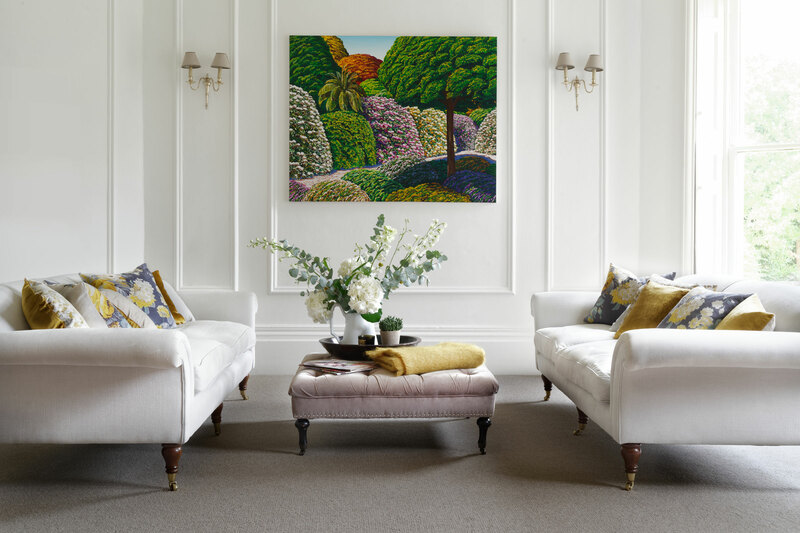 Usually in a plain flat colour they can be a real statement for your home. 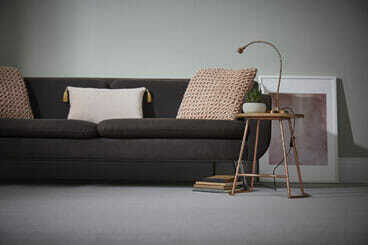 Suitable for lower use areas. 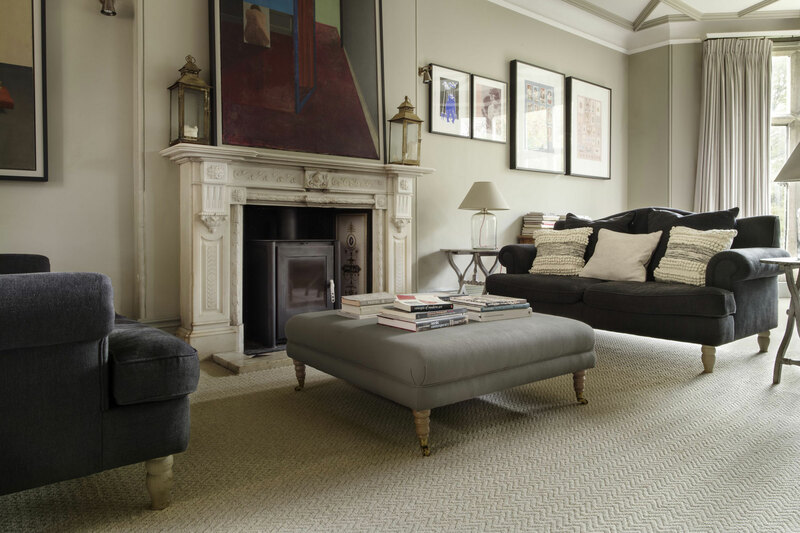 A traditional woven product and available as either patterned or plain. 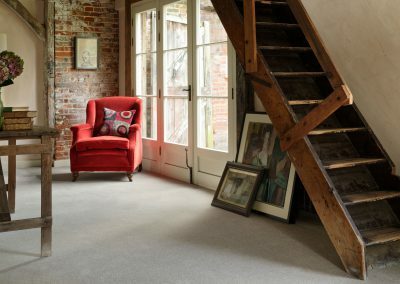 These fantastic products really are the pinnacle of the flooring world, extremely hard wearing and available in traditional and modern designs. 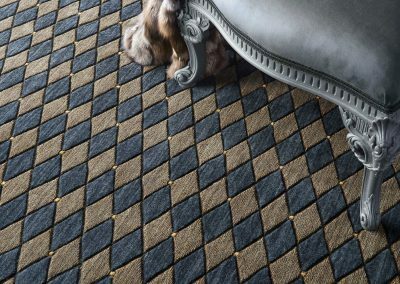 Choosing carpets can be very confusing. 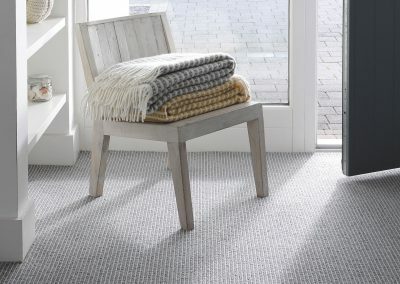 There are so many different styles and designs available, twist carpets and wilton carpets, 80-20 mix and berber carpets. 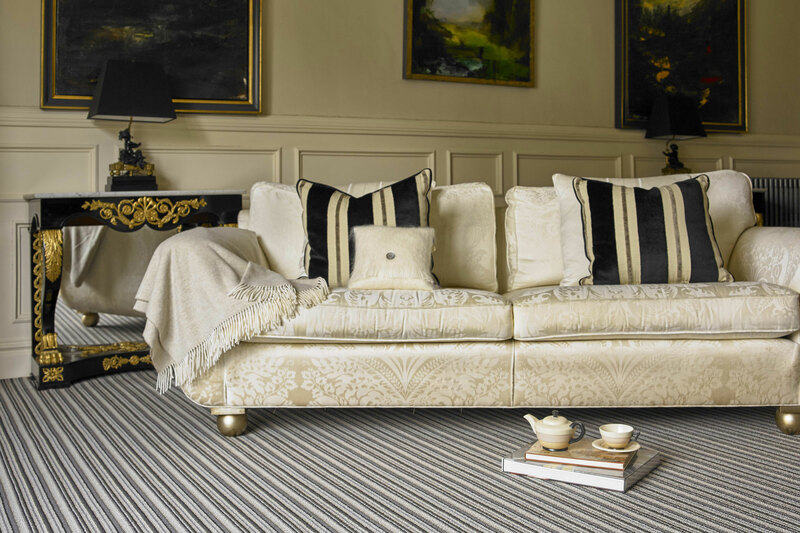 So if you are looking for a carpet shop in Doncaster, look no further. We can help you choose the correct carpet for your home. 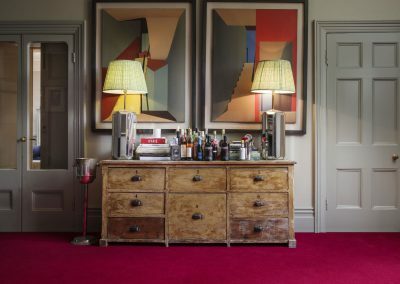 Distinctive Flooring is Doncaster’s leading carpet shop, we can help you decide on new carpets for your home, office or commercial carpet project. 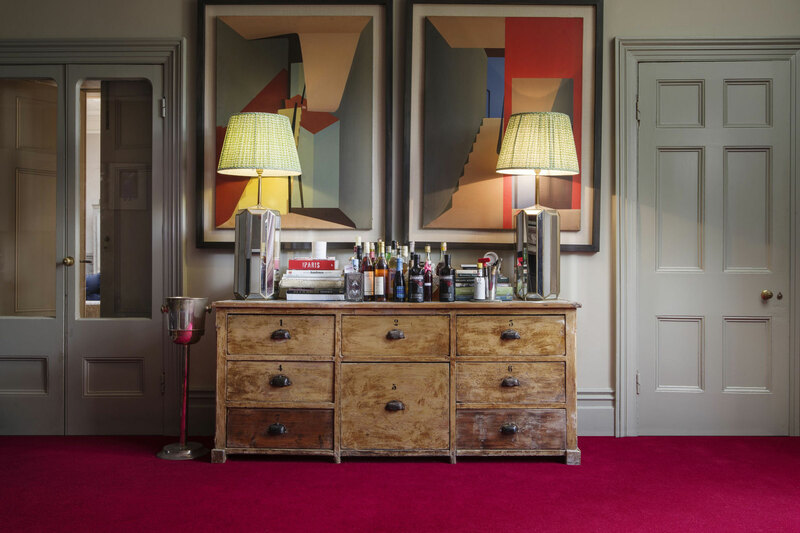 We have created the ultimate carpet shop in Doncaster by offering supply, to supply and fit solutions. 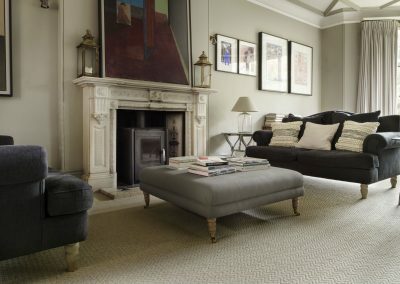 Additionally you can choose carpets at home with our ‘Shop @ Home’ service covering the Doncaster, Retford, Worksop and Rotherham areas. 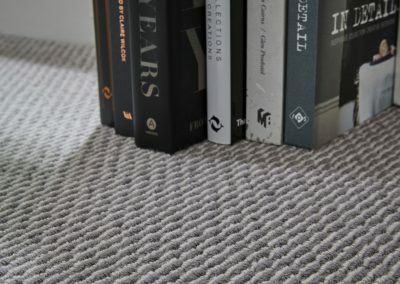 To make purchasing your carpet as easy as possible, when deciding on a new carpet you need to make an informed choice, drawing from Distinctive Flooring’s knowledge and expertise on everything about carpets, you have made the first step for your new carpet ideas and solutions. 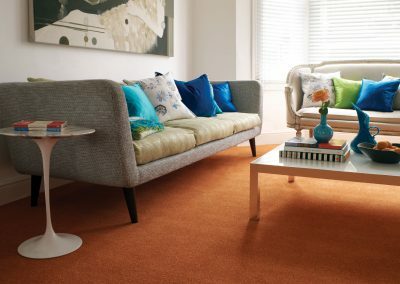 Choosing carpet from our carpet shop in Doncaster is as simple as 1-2-3! 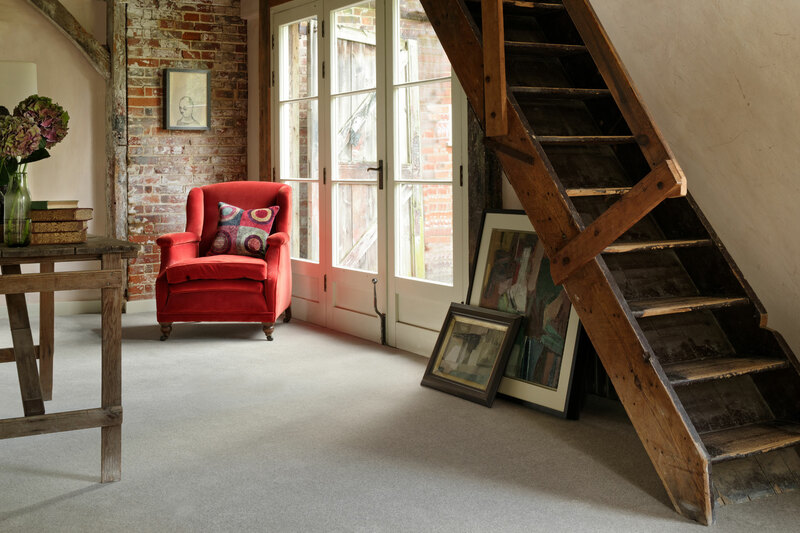 You can visit our carpet showroom in Doncaster just off the A1, Junction 36. Fill out our online form and we will contact you to give you advice over the phone. Call our carpet store on 01302 850490 and we will even do a home visit with our ‘Shop @ Home’ service. 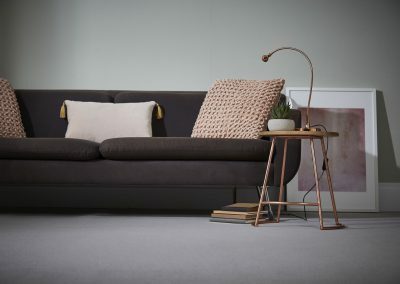 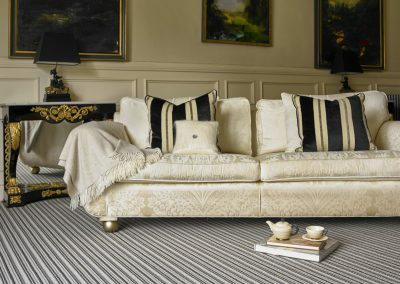 We have a wide range of berber carpets, twist and velvet carpets, wool carpets, natural and patterned carpets, to suit bedrooms, living rooms, hallways, bathrooms, and stairs in our Doncaster carpet showroom. 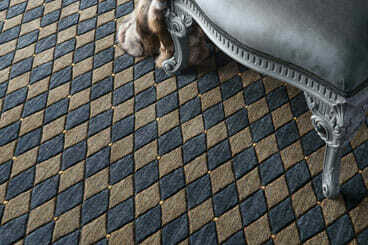 We already discount our carpets to be competitive and you will be extremely surprised at the quotes we give you. 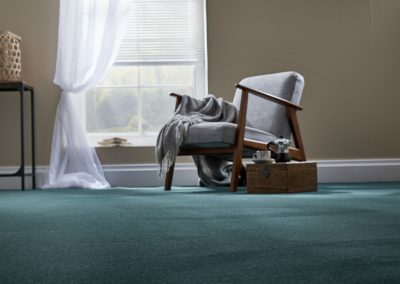 Occasionally we have carpet remnants if you are looking for cheap carpets in Doncaster and surrounding South Yorkshire areas. 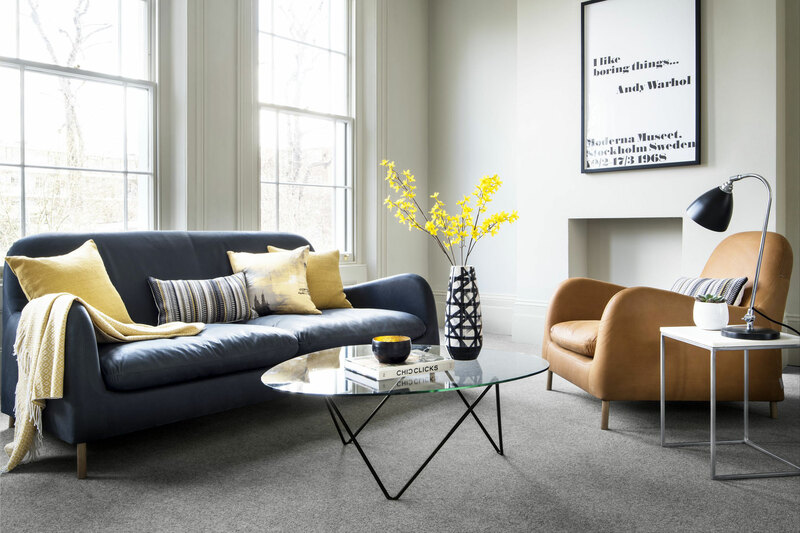 Before choosing carpets for your home, you will need to put some thought into deciding on your new carpet. 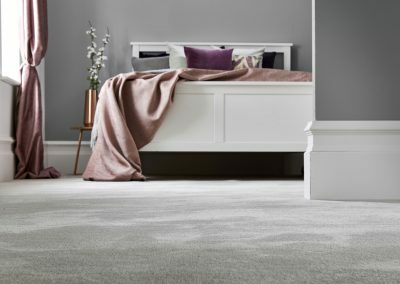 Firstly, think about the use of your new carpet, will it be for your bedroom, or will the carpet be for high traffic areas such as hallways, stairs and living rooms? 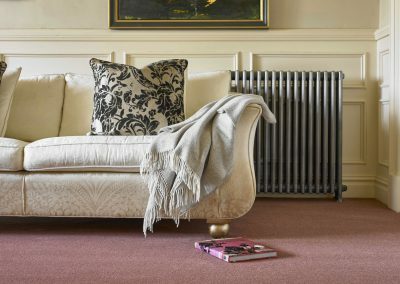 If so, you will need to consider a carpet which is hard wearing and make sure it is a close weave which makes it more hard wearing than cheap carpets. 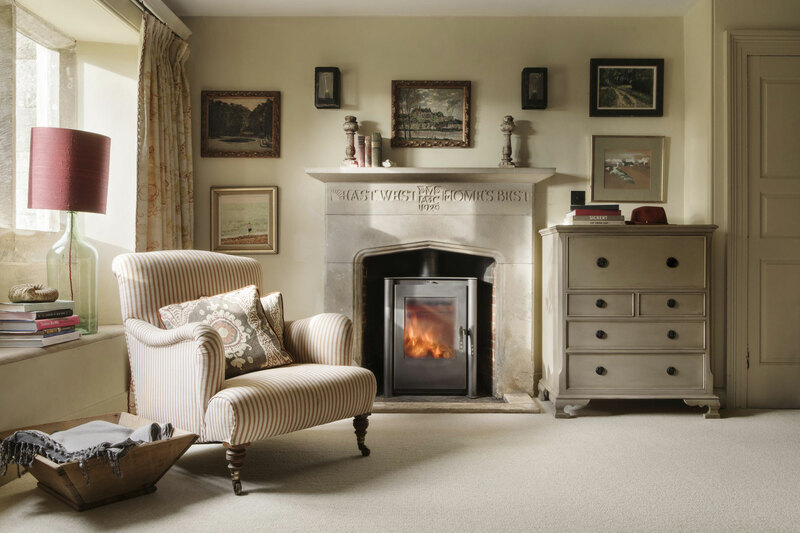 We have a fantastic selection of top name brands from the carpet industry, many are manufactured in the UK. 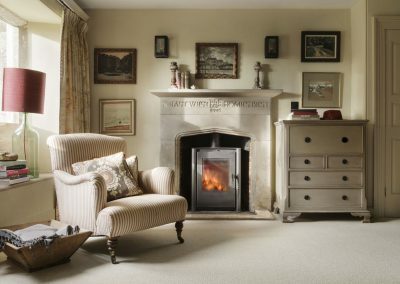 Some leading names include: Axminster, Brintons, Brockway, Cormar, Ulster, Victoria and Westex. To view some carpet ideas from some of our suppliers click on any of the images below.